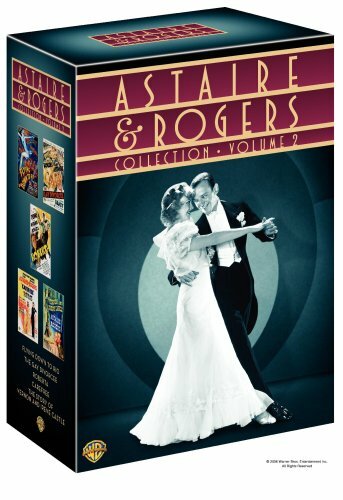 Astaire & Rogers Collection, Vol. 2 (Flying Down to Rio / The Gay Divorcee / Roberta / Carefree / The Story of Vernon and Irene Castle) by Warner Home Video at Chocolate Movie. MPN: 76438. Hurry! Limited time offer. Offer valid only while supplies last.